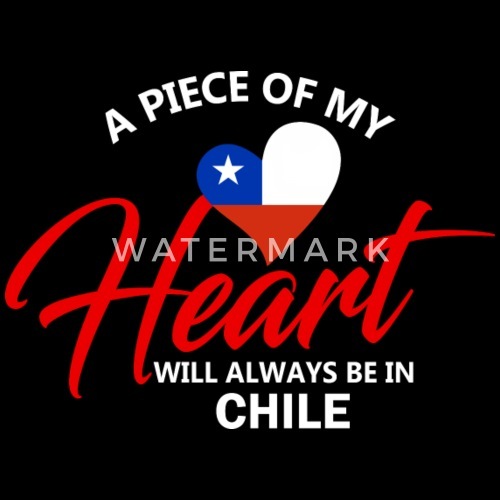 Are you a proud Chileno? 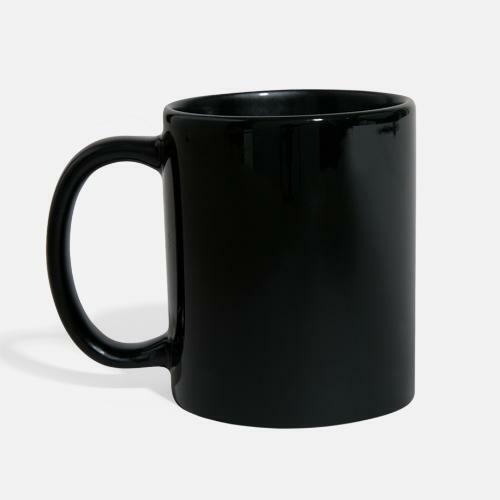 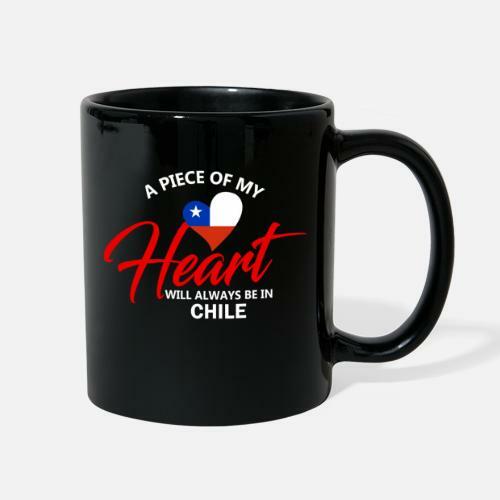 This design is perfect for anyone from Chilepride. 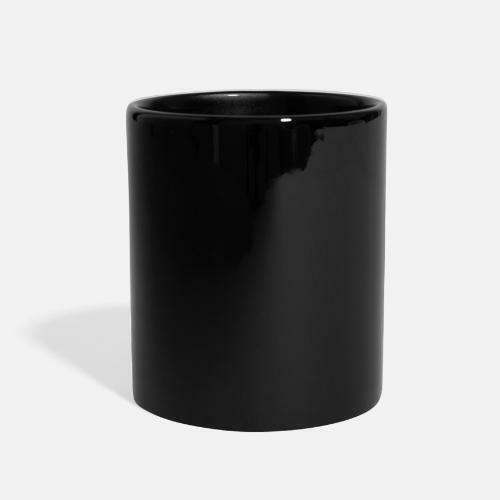 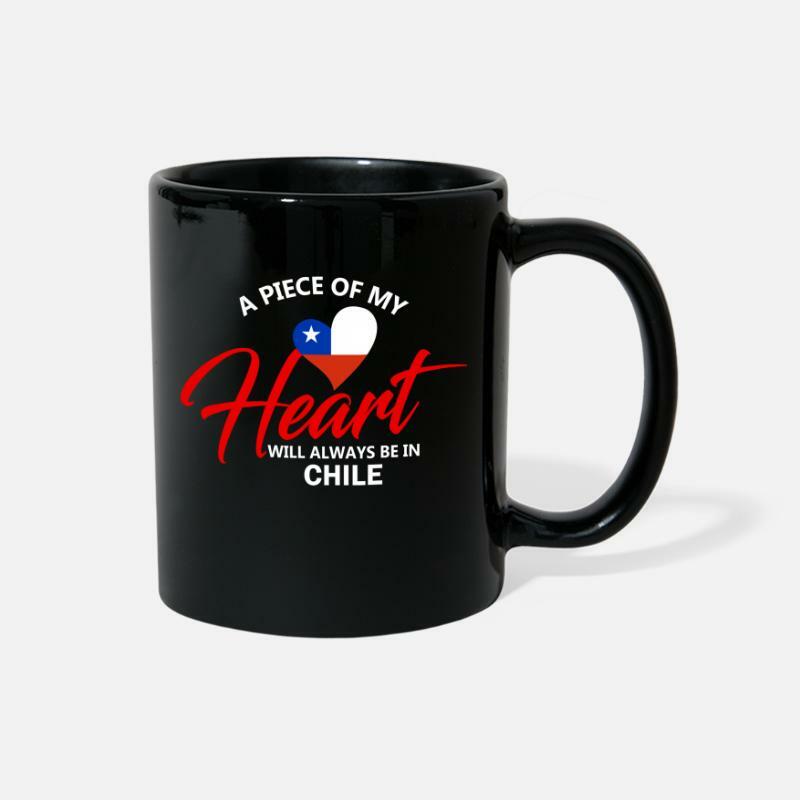 Show off your love of Chilepride now!